Friday, Oct. 19, had all the ingredients for a fun day of play outdoors. 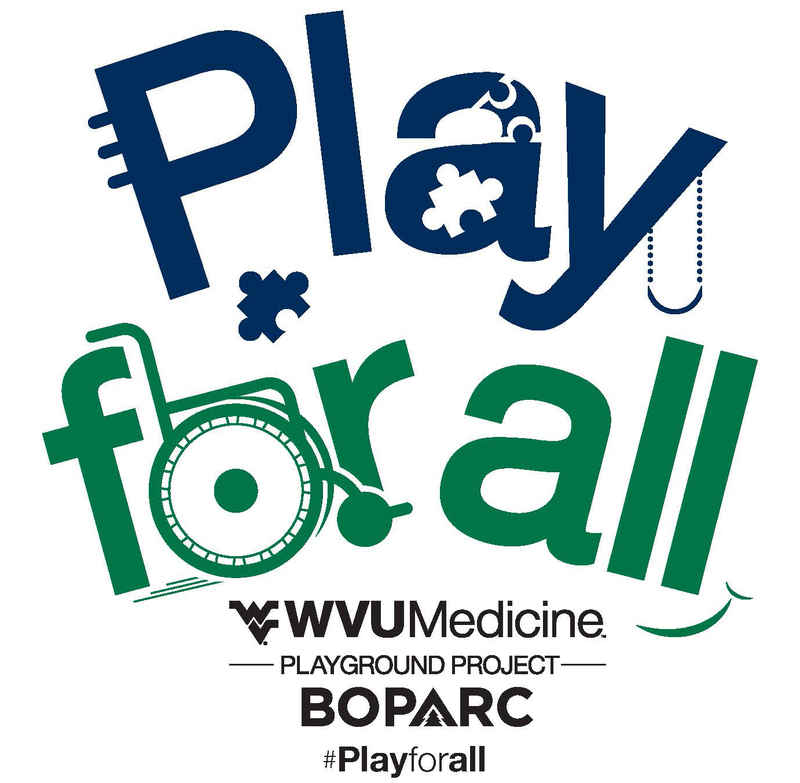 A shining sun and a temperature that reached 60 were only part of the recipe: Oct. 19 also marked the debut of the WVU Medicine and BOPARC "Play for All" Playground Project. Several neighborhood children enjoyed a new play space at a playground near the Wiles Hill Community Building. For a CONNECT photo gallery of the event, click here. The objective of the project is to transition existing Morgantown City Parks playgrounds into more accessible and inclusive spaces, creating cooperative play opportunities for all children. Wiles Hill was the first playground that was transformed. The play space was high on the priority list as it was deemed non-compliant on several federal safety guidelines. For more information on the "Play for All" Playground Project, visit the BOPARC website. WVU Medicine and BOPARC have been "Partners in Healthy Living" for more than a decade.